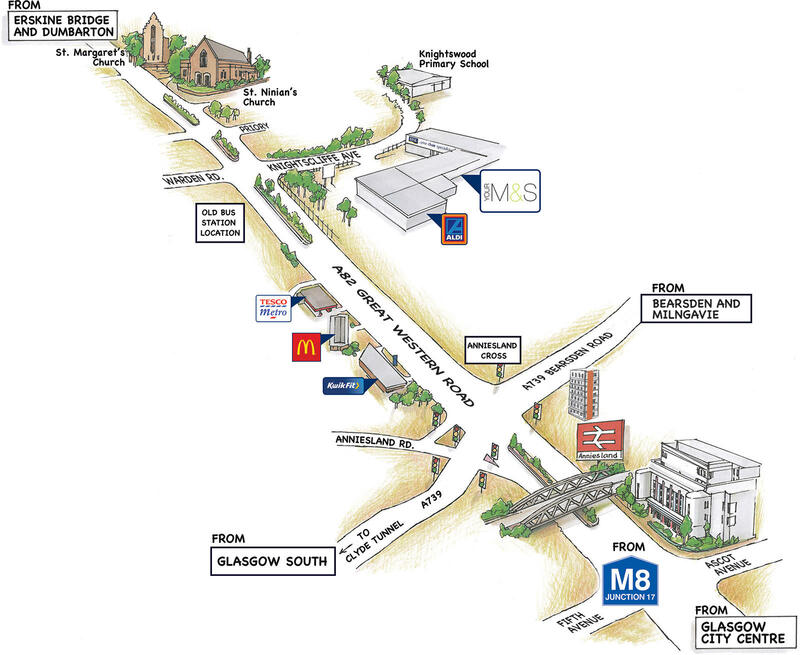 Not before time, Glasgow City Council are proposing a ban on parking at the junction of Priory Road and Knightscliffe Avenue, just opposite the Aldi and M&S Stores just off Great Western Road. Our letter of support to this sensible move is here on our consultations pages. The consultation is open until Friday 22 January, so please do add your support to this move in the right direction. Previous PostPrevious Flooding – Clyde Tunnel 30 Dec – will it be sorted this year? Next PostNext Do you walk or cycle? Then vote! The GoBike Hustings on 16 March will help you decide. 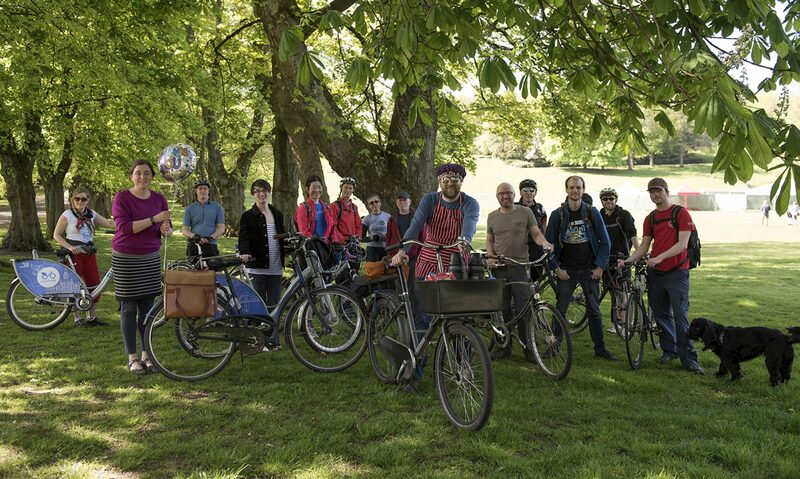 We campaign for better infrastructure, policy, and political support for cycling to be a safe, efficient, clean and healthy mode of active travel for everyone. Please join us to help us make our campaign voice louder. If you want something changed tell your elected representatives. If they don't fix it complain.